Power to red one-pieces, and more. 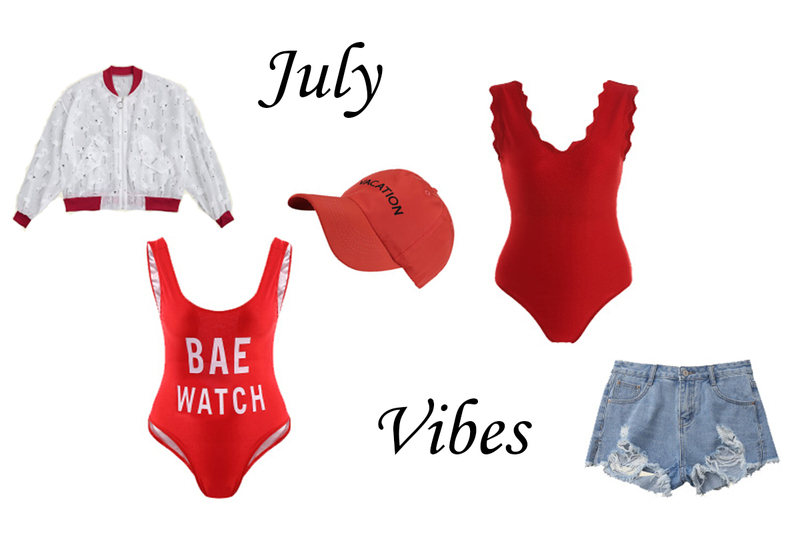 Okay, this wishlist is actually inspired by pretty iconic series... right, Baywatch. Their red colored uniform seem to sit in one's memory quite firmly. Well, at least that the sort of associations I get in my mind when I see or think of a red swimsuit. 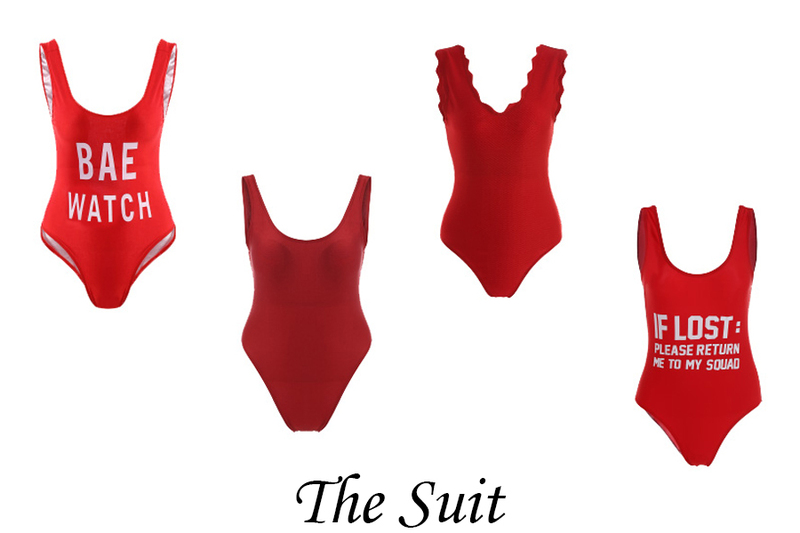 So I actually fell for these four one-pieces that I found at Zaful.com lately and I had this idea of creating a wishlist based on Baywatch idea, or better say vibes. Yeah, that's the way I think a modern day ba(be)y-watch could look like. Off-duty of course. 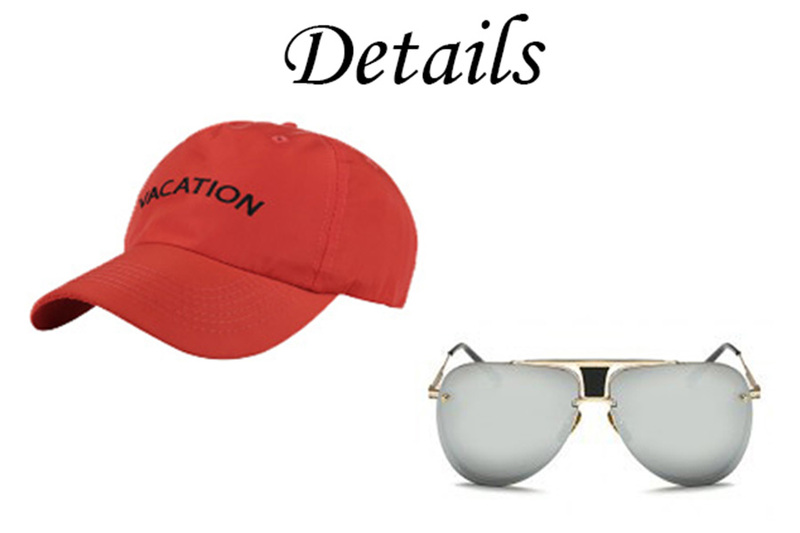 And in more fashion terms. Also you, girls, check out a special Zaful bandage bikini Summer 2017 Promotion for more swimwear options. And feel free to use 'ZafulChen' coupon to get some $$$ off.